The death of Walter Scott in April 2015 was one of the most shocking in a series of high-profile US police shootings, often involving minorities, that have deepened tensions and added to distrust between officers and the communities they serve. 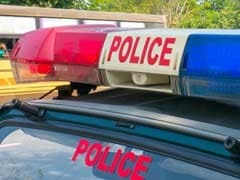 Charleston, US: A white former US cop was sentenced to 20 years in prison Thursday over the fatal shooting of an unarmed black motorist -- a case that sparked mass protests and anger over excessive use of force by police. Michael Slager, who worked for the North Charleston police department, was charged with murder in state courts, proceedings that ended in a mistrial last year. But in May, he pleaded guilty to one federal charge of depriving Scott of his civil rights by using excessive force while carrying out his duties. On Thursday, US District Judge David Norton said the offense involved the underlying crime of second-degree murder. The former policeman "acted with malice and forethought," said Norton, "shooting an unarmed and fleeing Walter Scott." 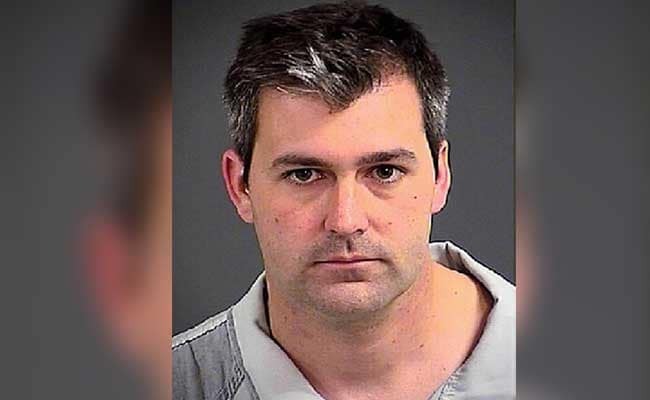 Slager then gave authorities false information about the circumstances of the shooting, the judge added at the sentencing hearing in a Charleston federal court. The former officer shot and killed the 50-year-old Scott on April 4, 2015, in North Charleston when Scott fled his vehicle after being pulled over for a broken brake light. There was some speculation that Scott may have been running from the officer because he owed child support and did not want to go to jail. Slager claimed he had acted in self-defense, saying Scott tried to attack him with his own stun gun. But video footage of the incident taken by a witness shows Slager shooting Scott in the back as he sprinted away from the officer. Slager was then criticized for trying to stage a scene to back up his claim of self-defense, by placing his stun gun beside Scott. He was arrested three days after the video surfaced, a rare case of quick action in cases of police killings. The incident sparked angry demonstrations. "Officers who violate anyone's rights also violate their oaths of honor, and they tarnish the names of the vast majority of officers, who do incredible work," Attorney General Jeff Sessions said in a statement. "Those who enforce our laws must also abide by them -- and this Department of Justice will hold accountable anyone who violates the civil rights of our fellow Americans." The executive director of the South Carolina chapter of the American Civil Liberties Union, Shaundra Scott, said her organization and others were working with police in the wake of the Scott case to ensure officer accountability. Relatives of the victim said Thursday they forgave Slager, despite their grief. "Forgiveness came easy for (others). it came very hard for me," said Scott's older brother, Anthony. "At the end of the day, there's another judge he has to face." Still, some family members insisted Slager pay a heavy price for the shooting. "He will never see me play high school football, never see me graduate," Scott's son Miles said in court on Wednesday. "My heart is destroyed because the way my father went was wrong." Before the end of Thursday's sentencing hearing, Slager addressed the court, saying he was grateful for the Scott family's forgiveness. "I wish this never would have happened," said Slager. "I wish I could go back in time to change the events. I can't."